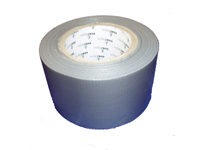 A standard grade laminated polyethylene cloth tape coated with an aggressive natural rubber / resin adhesive. 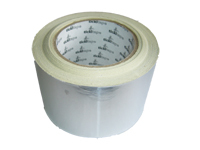 This is particularly ideal for lap sealing foil faced insulation materials, metal and duct sealing, asbestos abatement tenting and other general purpose applications. 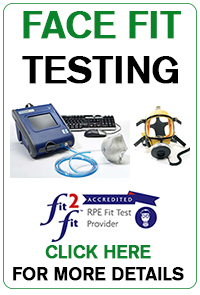 Class 0 fire rated. 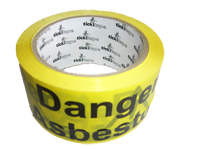 Asbestos warning tape. Self adhesive. 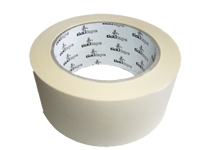 Self adhesive Warning and Marking out tape. 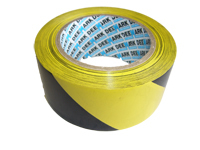 Ideal for marking out floors, walls, stairs or any areas which have a clean, dry surface. 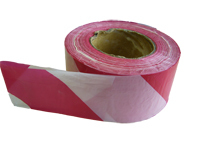 72mm Red/White Barrier Tape x 500mtr. 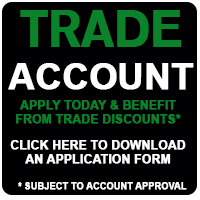 Want to buy bulk?! Then please contact the sales team for better shipping rate. 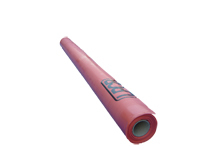 Fully fire retardant manufactured from prime film. 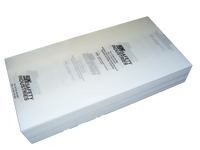 At request, we can also offer a custom service, where your logo can be printed onto the sheeting. 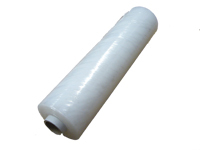 Please contact the Sales Team for prices. 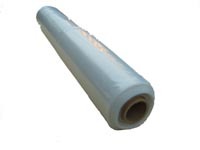 Hand rolls of stretch film make it easy to secure loads and wrap pallets.